I love supporting brands that give back! 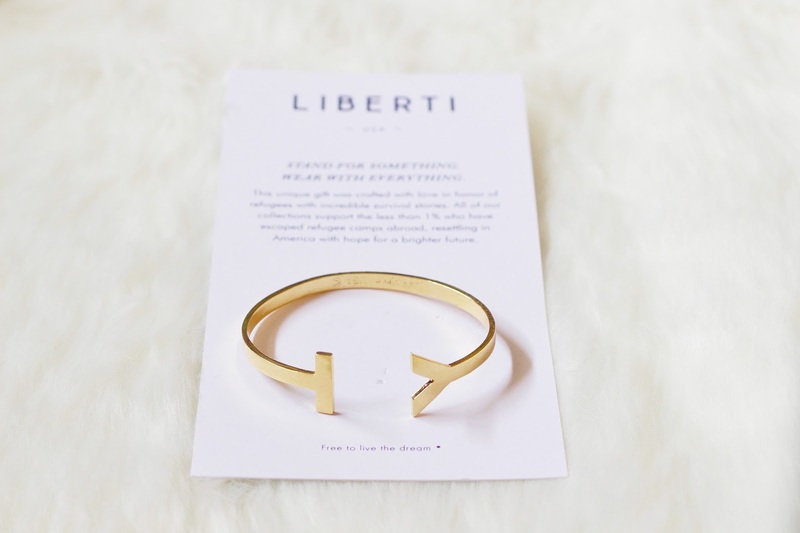 Liberti is a jewelry company that has stylish pieces with meaning behind them. Every purchase made supports apprenticeship opportunities that transcend the present moment, empowering resettled refugees through trade training that lasts a lifetime. 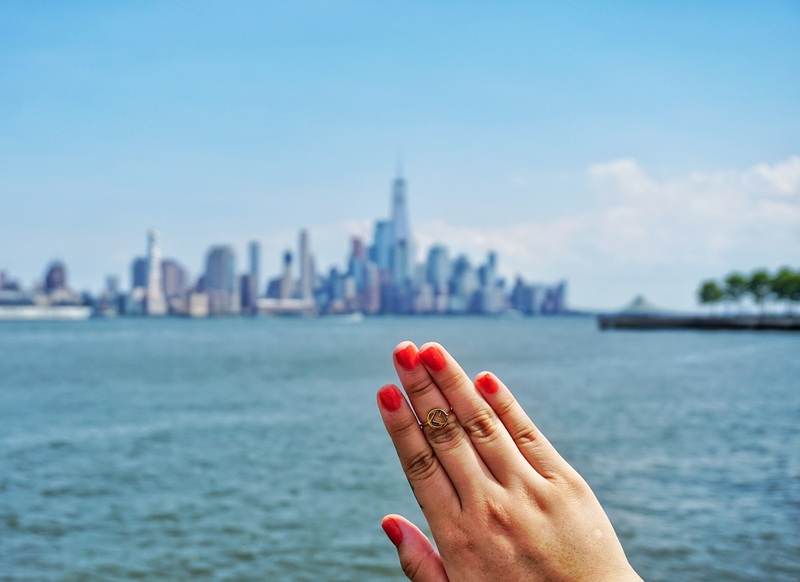 Pamela Norton-Shelpuk, founder of Liberti believes that jewelry could be both beautiful and meaningful.Her drive to create opportunities for resettled refugees in the US sparked the creative journey now known as Liberti. 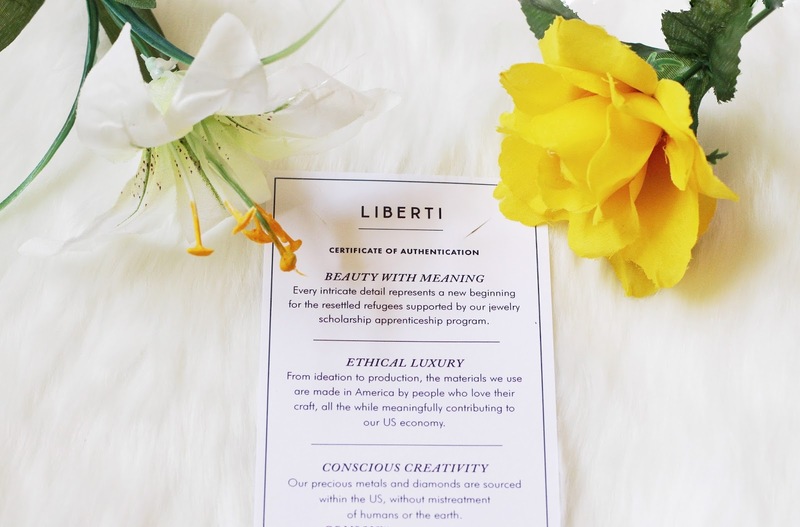 Liberti's collections (click here) are unique, modern, and versatile, inspired by America's stand for freedom and her natural beauty. Each collection is designed and handcrafted to order within the United States. 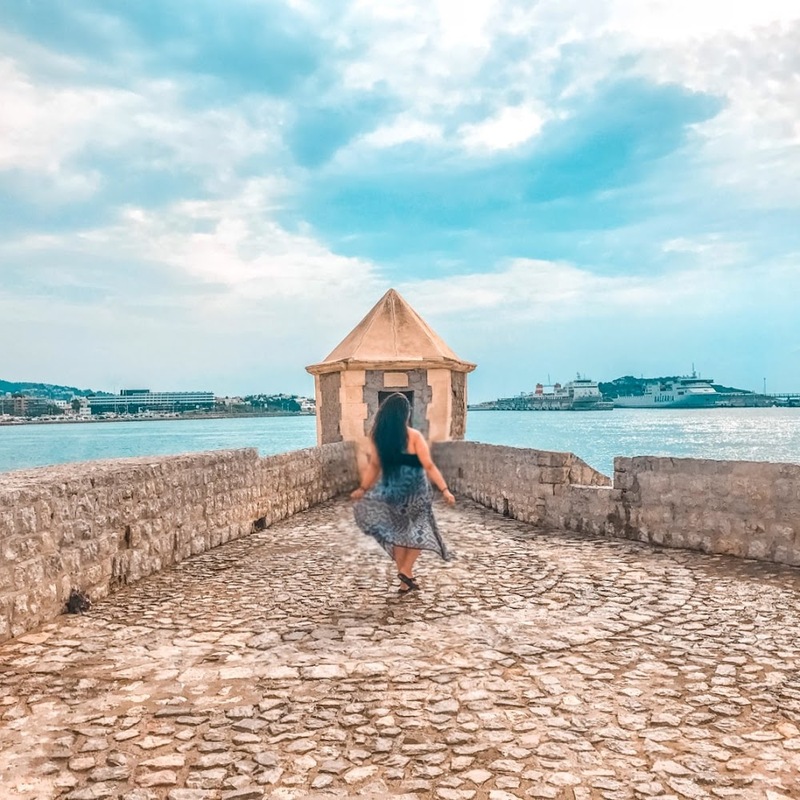 "We are proud to be part of a community of companies developing eco-conscious platforms, respecting the planet through their processes and working with dignity and purpose. Our products are made with love and without harm to humans or the earth." 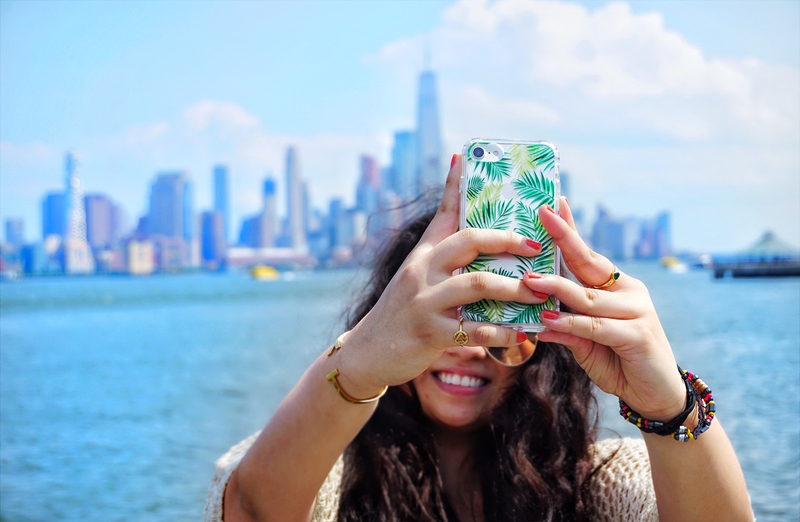 I just love what this company stands for and wanted to bring awareness to this brand. 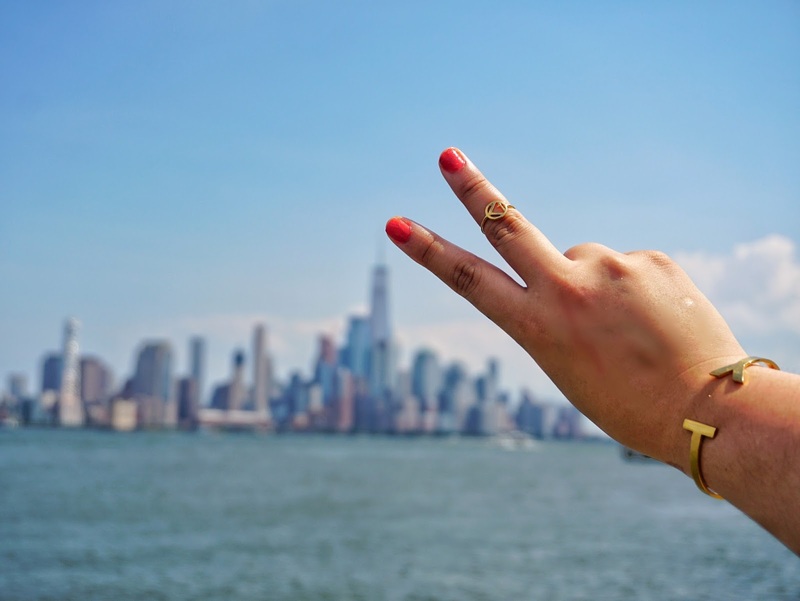 These jewelry pieces have more meaning when wearing them and contributes to a great cause. 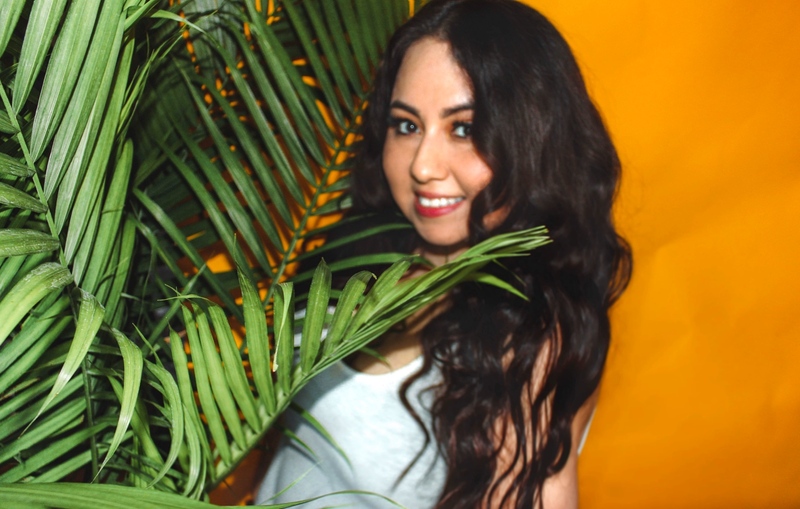 In this blog post I will be featuring three pieces that I'm obsessed with at the moment! They have many pieces to choose from so check out their website (click here) to see more. I received a discount code (25% off) for all of my readers, just keep scrolling and enjoy! 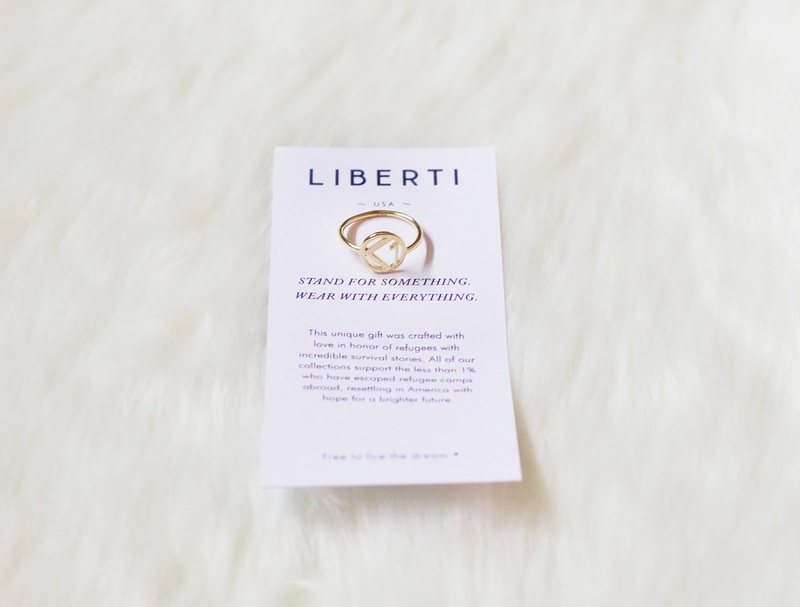 The Freedom Ring (click here) embraces modern minimalist form while making a bold social statement. This delicate, handcrafted piece represents the less than one percent of refugees who escape camps abroad. The perfect size to stand alone or stack, this ring will be one for daily wear. It comes in brass, gold, and silver! 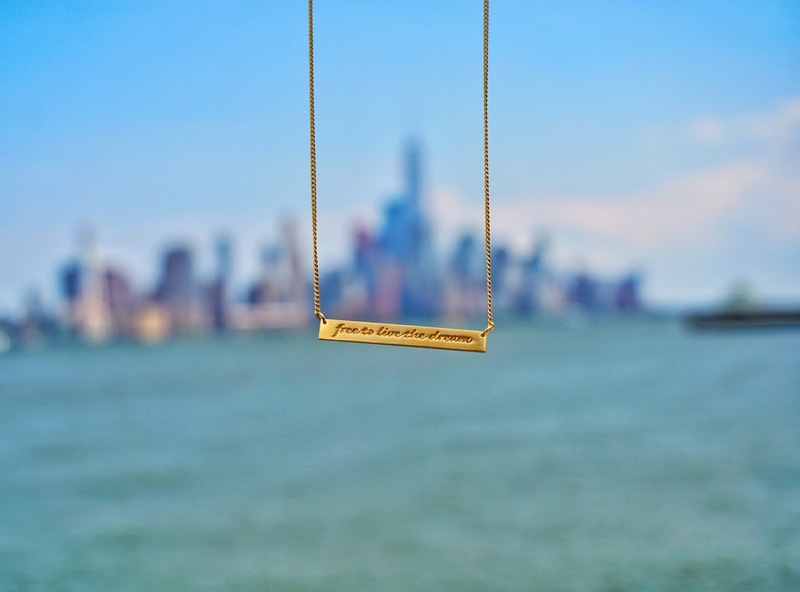 Whether you’re heading to work or dressing up for an evening out, the classic Freedom Bar Necklace (click here) goes everywhere you do. 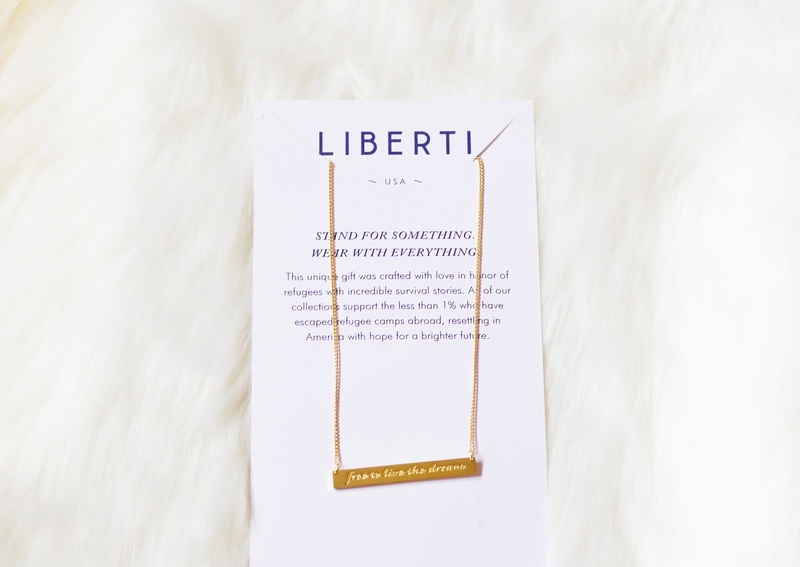 The ultra-delicate chain suspends the iconic Freedom Bar to share Liberti’s trademark message with modern elegance. It comes in brass, gold, and silver! A versatile band that can be worn from day to night, this unisex bracelet is beautifully shaped for modern taste. A true icon in our <1 Collection, the Classic Cuff (click here) shares an important message of freedom in minimalist-chic form. 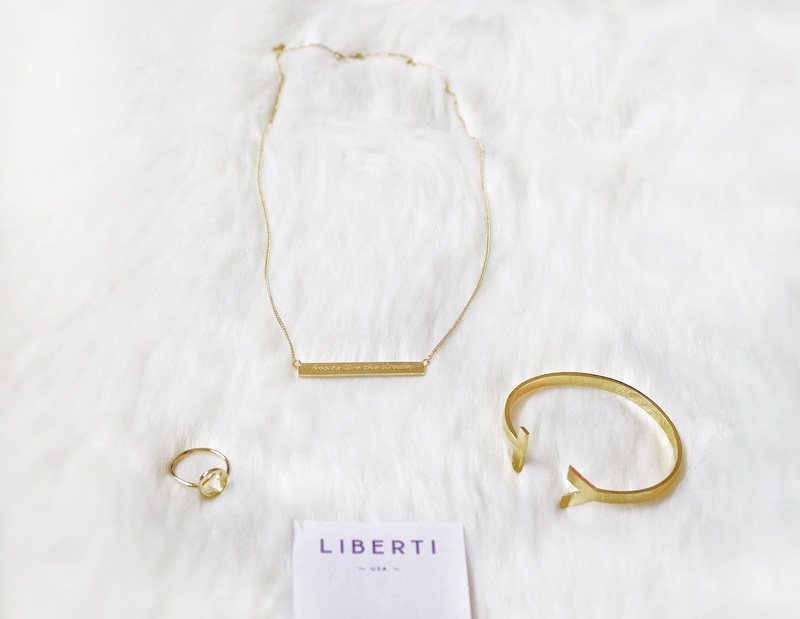 What's your favorite piece from Liberti's collection?